While one wore his thinking cap, the other just lazed around. Sundays are super fun when you get to spend them with your dad. If your dad is a superstar, than the quality time you get is although more special. 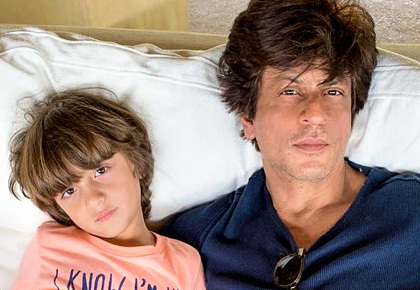 Both Azad Rao Khan and AbRam Khan spent the Sunday chilling with their dads. 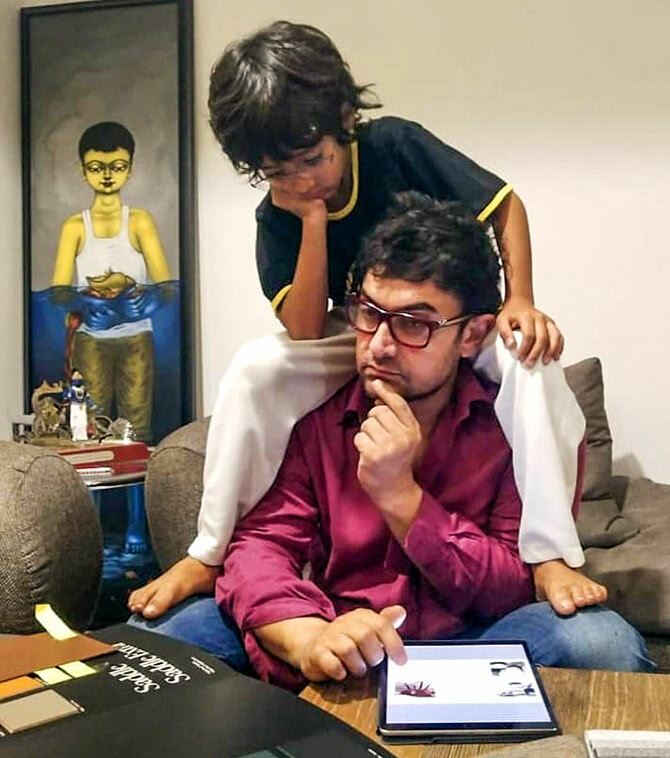 Aamir Khan shared a cute Instapic of his youngest child and captioned it, 'Gehri soch :-)'. 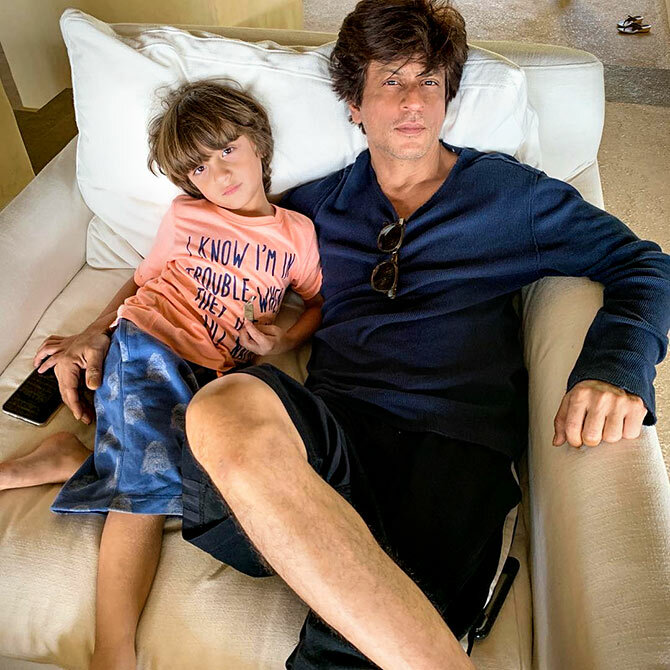 Shah Rukh Khan posted a cool Instapic of AbRam with a caption that read, 'Weekend Research: "A survey has found One in Three men are just as lazy as the other Two". We r the other two and we don't agree mom'. While both pix are absolutely adorable, do tell us if you have a favourite one in the comments section below.